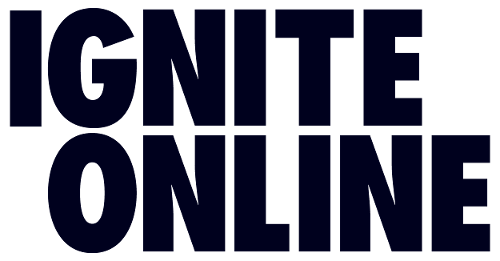 Ignite Online is a full-scale web & digital agency in Melbourne and Sydney Australia specialising in custom web design and development, creating innovative and award-winning websites for its clients that are of exceptional detail and focus on user experience. Ignite Online also offers marketing services such as SEO, PPC, Social, Content Marketing and Email Marketing. The team consists of developers, designers and marketers to help businesses grow to their full potential. Contact us today on (03) 9028 8979 to find out more.